Scientists have discovered a giant structure, weighing 60,000 tonnes and twice the size of Stonehenge, under the Sea of Galilee in Israel. The International Journal of Nautical Archaeology reports that the “monumental stone structure” was cone-shaped and made of rough basalt. 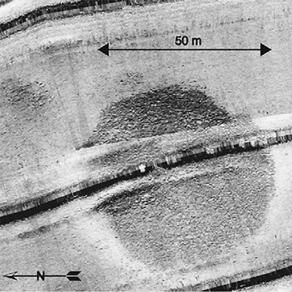 Researcher Yitzhak Paz, of Ben-Gurion University’s Israel Antiquity Authority, said the structure was found in 2003 during a sonar survey and divers had now been down to investigate. He told the journal that the structure could be 4000 years old. 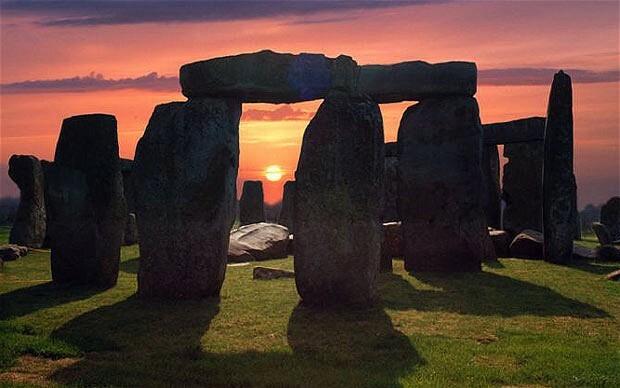 “The more logical possibility is that it belongs to the third millennium BC, because there are other megalithic phenomena close by,” Dr Oaz said. 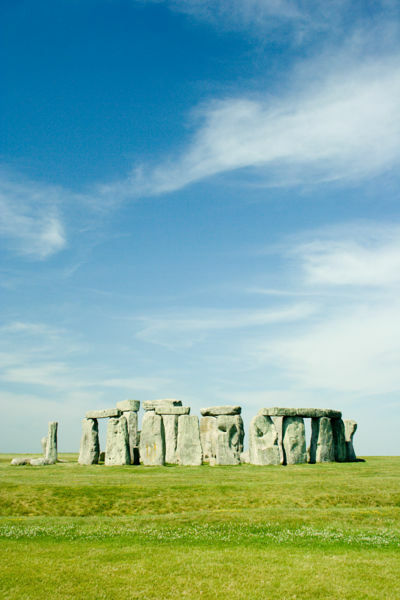 At a height of 10 metres and with a diameter of 70 metres, the structure appears to be a giant cairn, used in many parts of the world to mark burials. The scientists say to monument was definitely manmade and probably built on land, only later to be covered by the Sea of Galilee as water levels rose. “The shape and composition of the submerged structure does not resemble any natural feature. We therefore conclude that it is man-made and might be termed a cairn,” they said. 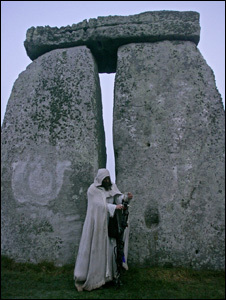 The journal published a list of nearby examples of megalithic structures. One was the monumental site of Khirbet Beteiha, located 30km north-east of the submerged stone structure. 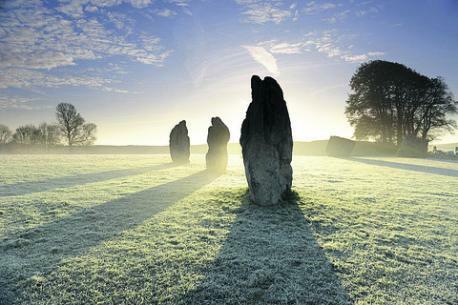 It comprises three concentric stone circles, the biggest of which is 56 metres wide. During the third millennium BC the city of Bet Yerah was one of the biggest sites in the region, Dr Paz said. Dr Paz told the Journal of Nautical Archaeology that he was hopeful that an underwater archaeological expedition would soon excavate the structure. The search will focus on finding artifacts and organic material in order to accurately date the site. 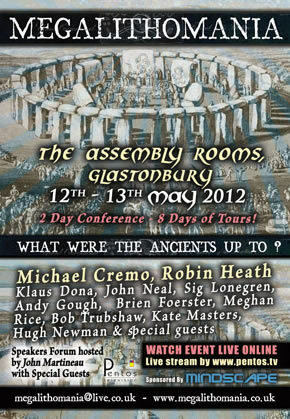 Join us for an incredible selection of outdoor Antiquarian delights this May. Megalithomania invites you to explore, ponder, dowse, and be captivated by the incredible stones from antiquity. Over the years we have increased our tour schedule around the conference and now in 2012 we have eight days of tours and other activities for you to enjoy. From the heights of Glastonbury Tor, to the remote stone avenues of Dartmoor, the Olde English landscape still has lots to offer. With special guest experts joining us for each tour, who know their landscape well. 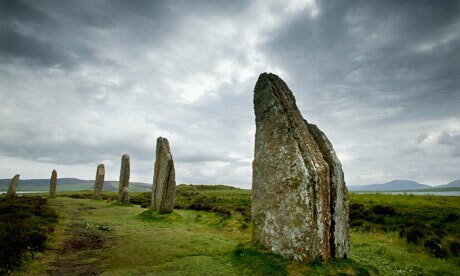 For this year we introduce our new ‘Megalithic Cornwall‘ Tour with Glenn & Cameron Broughton. Save £42 if you book the ‘Full Ticket’ that includes the Cornwall Tour…. 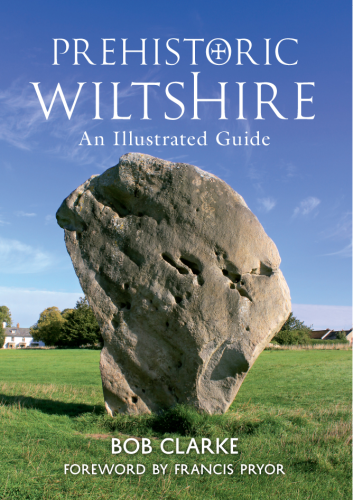 An exclusive tour around megalithic Avebury, the largest stone circle in the world, West Kennett Long Barrow, Silbury Hill and more with Peter Knight. A five-hour walk around the incredible landscape of megalithic Dartmoor, Devon, visiting stone circles, megalithic avenues, menhirs and tracking earth energies. 90 min drive both ways. Bring packed lunch.